From Johnny Cash to Patsy Cline and Muddy Waters to Miles Davis, Mbop's iStores is the ideal portal to get your hands on those legendary tracks from music's golden age. 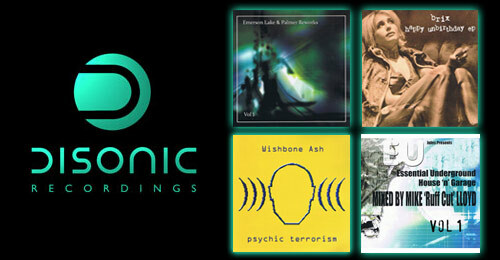 Home to 5 independent and specialist record labels - Disonic, Nayco & Soundandvision. - each one has its own microsite where tracks and expertly-compiled albums can be downloaded from the key digital stores (iTunes, amazon, eMusic, Napster etc.). In essence, iStores is a veritable feast of vintage sounds from a plethora of industry icons - so what are you waiting for? Tuck in! Click the links to the right to browse our existing label iStores. 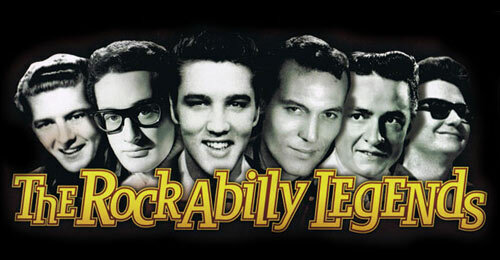 Rockabilly Legends Collection available for download. Nayco is proud to present an exclusive catalogue, available for download. Sound and Vision is proud to present an exclusive catalogue, available for download.